New Mexico is a beautiful state. We make an annual trip out to Russell’s Truck Stop and Car Museum every January on the way to CES. It’s not a state that comes to mind when you think startup hub, but since we’re the voice of startups everywhere else, we’ve covered New Mexico quite a bit. Well they continue to find ways to cultivate their startup community. In November New Mexico will be hosting three Startup Weekend events. Now the only other states (as far as we can tell) that have hosted three Startup Weekend’s in one month are California, Texas, and Florida. So that says a lot right there. As the Albuquerque Business First put it, New Mexico will see 162 Startup Weekend hours in November instead of the typical 54. What’s even better is that one of the Startup Weekends is all about teenagers. To take that a step further, the new Teen Albuquerque Startup Weekend was started by a girl. Taylor Chavez (14), attended the first Startup Weekend Mexico with her father Lawrence, who was a coach for that event. The teenager was so intrigued that when Startup Weekend rolled around to Albuquerque last June she went as a participant and joined a team called Crimson Curriculum, which she described as a STEM education tool that uses Lego’s to teach kids complex engineering concepts. What makes this story even better is that I found that information out from Chavez’ TedX talk that she did last month called “Let Me Tell You About My Summer.” She tells the standing room only audience at TedX Albuquerque about Startup Weekend with the same excitement other girls her age would talk about seeing One Direction, Taylor Swift, or Justin Bieber. After you watch her TedX video you’ll see why she was an integral part of her Startup Weekend team’s presentation, which went on to win first place. Teenagers participating, and even winning, traditional Startup Weekends isn’t new. 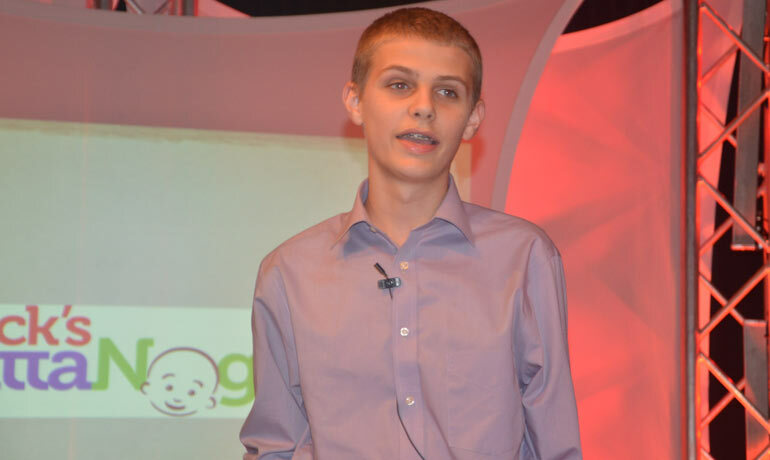 Back in June we brought you the story of 14 year old Nathan Eyal, who won Tampa Bay’s Startup Weekend. We’ve also told you about Las Vegas tween Ethan Duggan who launched his app at SXSW. And of course there’s the story of 14 year old Emerson Walker, who won Cincinnati’s Startup Weekend and has already received venture funding for his startup. This time around in Albuquerque though, the event has been organized by teenagers for teenagers. 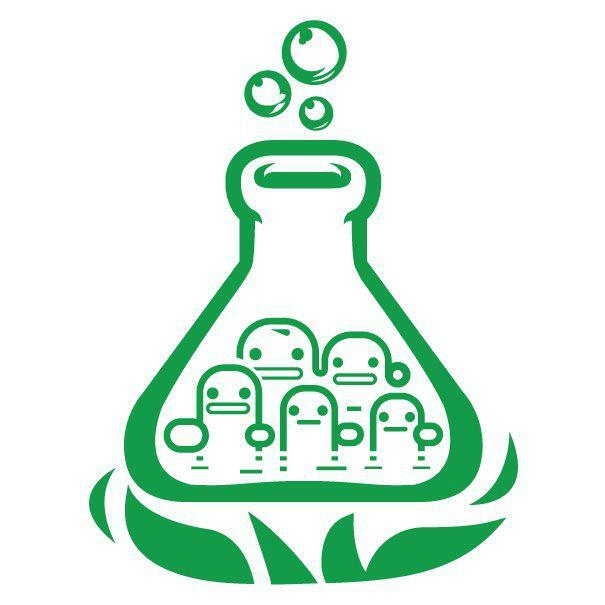 We’re looking forward to hearing more about Albuquerque’s Teen Startup Weekend next month. If you’re a teenager in the area you can register here for the event that runs November 15th- 17th. Farmington, New Mexico’s first Startup Weekend event is also November 15th-17th. This is the traditional tech startup focused event. You can register here. Finally, Las Cruces Startup Weekend is also November 15-17th and if you’re close to Las Cruces you can register here. The Miami Herald newspaper just announced the winners of their 14th annual business plan competition contest. The contest had several tracks including a high school track and the winners came from a variety of categories. Yes you read that correctly while many cities are just now working on their inaugural business plan competitions, and others have contests less than five years old, the Miami Herald has been promoting startups through the contest for fourteen years. All of the contestants were judged by entrepreneurial experts from the Miami area as well as successful entrepreneurs, investors, consultants and academics. The Herald also has a “People’s Pick” category that was voted on by video. The contest is sponsored by Florida International Univerity’s Eugenio Pino and Family Global Entrepreneurship Center. The winner of the community track was a winery experience for cruise ships called Blend Craft Wines. Blend Craft Wines also won the “People’s Pick” category, which was the first time in the last six years that the same startup has won both categories. A mobile couponing Android app called Geopon won the FIU track in voting. Other startups that ranked in the top included: Agape Marine Ventures, LegalFileIt, BidThatProject and WedWu.